Party for a Purpose with the Black Honkeys & Dr. Paul Bearer! 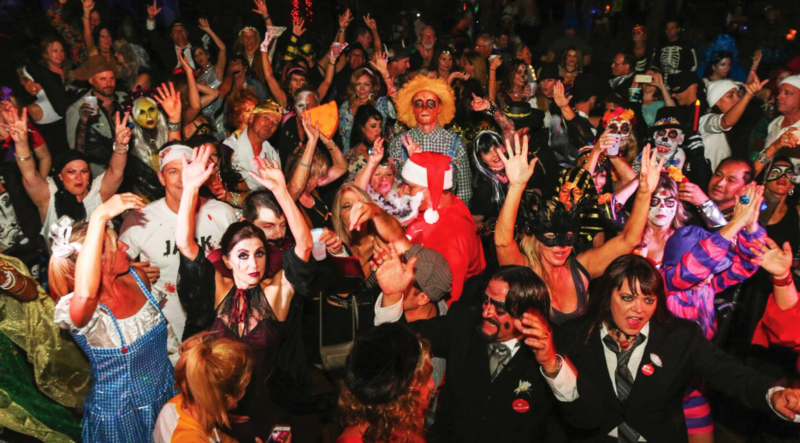 Since its launch in 2007, BrewHaHa has delighted and entertained thousands of guests and supporters while providing funding for Tampa Bay area charities that serve children who deserve and need so much. But alas, our Witches are now called to cast their caregiving spells in new and different ways. So, for many reasons, BrewHaHa 2018 will be our last. Please join us as we light the fire cannons one more time for a final, unforgettable evening with the fabulous Black Honkeys, Dr. Paul Bearer, Psychic Readers, Ghostly Graveyards, Costume Contests, Fire Dancers, Freakin’ Great Food and always Over-the-top Signature Shots and Spirits! BrewHaHa is again partnering with Angels Against Abuse and its mission of service to our community. It’s a scary-good event for a very deserving cause. We’re Lurking for You!